Global hunger is a serious problem effecting our world. From impoverished nations to the United States, hunger can be found across the globe. We at Tree Of Life Organics are ready to implement a permanent solution to this problem. What we are doing is different from what everyone else has done. We feel the biggest problem with the current system is the distribution efforts. We are not just dropping food into these underdeveloped regions. What we are doing is bringing new capabilities to these areas. With our Aquaponics greenhouses the food is brought to the doorstep of the people, where the ones in need can access it. We are building sustainable communities that will be able to feed generations to come. One child dies of starvation every 5 seconds. 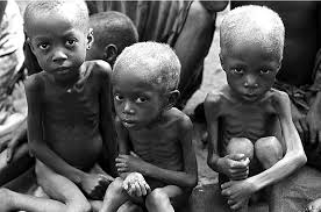 From the time it takes you to start and finish your next meal 360 children will die of hunger. 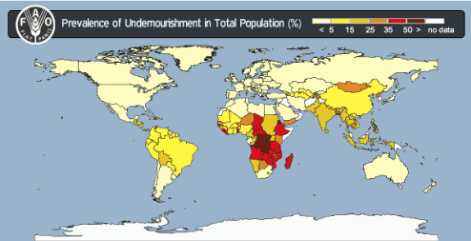 12.5 percent of the 7 billion people on Earth are undernourished, this amounts to 1 in 8. 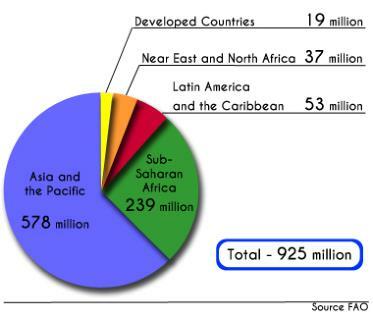 98% of those people live in developing nations. Malnutrition is the world’s most serious health problem and the biggest contributor to child mortality, more than HIV/AIDS, TB, Malaria and Ebola combined. Children who are poorly nourished suffer up to 160 days of illness each year. We at Tree Of Life Organics are tired of the organizations, politicians, and "big-wigs" of the world coming up with band-aid solutions to the problem. Our answer is to create a permanent solution that will END this plague on humanity. Building these aquaponics greenhouses can circumvent harmful economic systems and poor political policies. We are giving the power directly to the people to feed and sustain themselves. All profits made from selling organic produce in developed nations, like the U.S., go towards the construction and maintenance of greenhouses in other countries where they need it more. But we need your help to get started. Your contributions will create the foundation that we will build the future from. With the help of the people we CAN, Will, and are READY to solve the global hunger crisis. 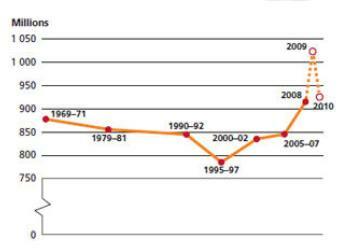 more than just statistics on a graph. The problem is global, but so is the solution. We have the power, as individuals across the planet, to help one another. Help us create a better planet. Help us feed the future.